We specialize in synthesis of novel organic compounds, process development and manufacturing of pharmaceutical and fine organic chemicals from gram to kilogram quantities. 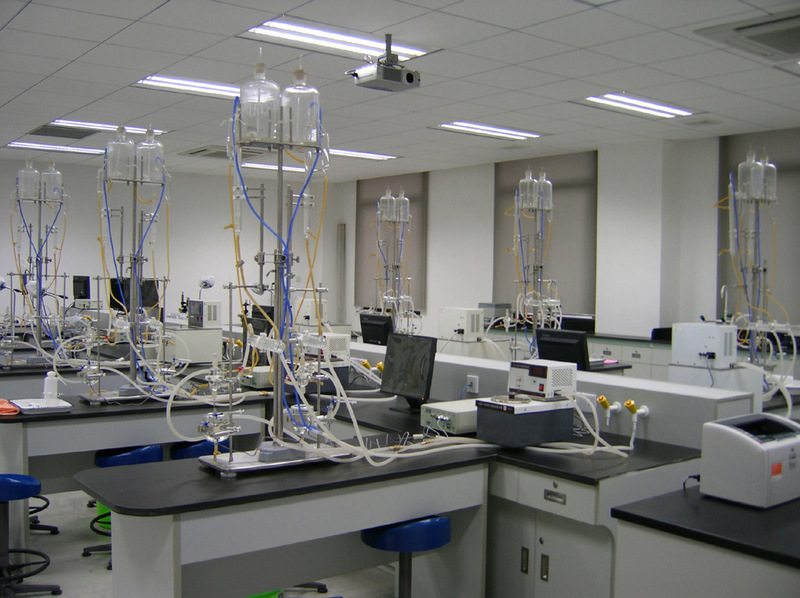 Achemo offer lab-scale custom synthesis and contract research through state-of-the-art reaction methods and techniques. We have the expertise to cover the full range of organic reactions, with an emphasis on heterocyclic chemistry, catalytic reactions, asymmetric reactions and high-pressure reactions.